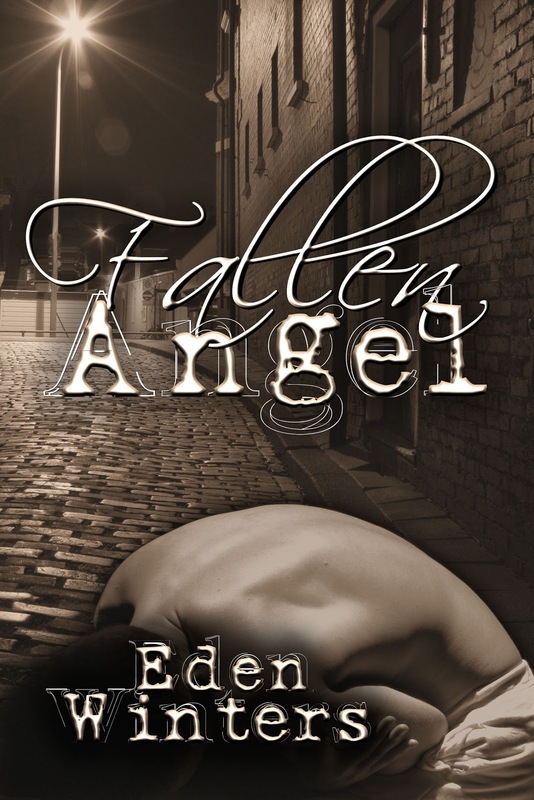 Magnolias and Men M/M Romance With a Southern Accent: Fallen Angel Giveaway! I've got a book due out next week, and the lovely Chris at Stumbling Over Chaos is hosting a contest for an ebook copy. Visit Chris and enter the contest! Say "Hi" to the adorable Chaos and Mayhem while you're there, check out some linkety, or Misadventures in Stock Photography! Remember, kids, photoshopping goggles is obviously something they cover in the advanced class. Thank you for holding the contest! Hugs! Last night I started reading The Angel of 13th Street. I couldn't put it down and finished it earlier today. What a touching story. Don't know why I waited so long. Now I am really looking forward to next week to read Fallen Angel. Thank you, Lisa! I'm so glad you enjoyed the stories! I'm very nervous about Fallen Angel, but then I am with each book that publishes. Check my latest post for the links to three giveaway contests for a copy. Can't wait for this to come out! I loved Angel of 13th Street, and I just finished Settling the Score, by the way, which of course I absolutely loved! Hope you have a wonderful weekend! Thanks! I've been away at Outlantacon all weekend, and still playing catch up. 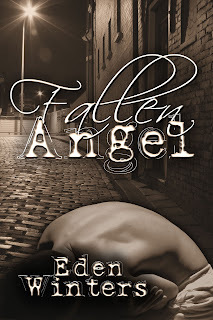 Check my latest post for links to giveaways for Fallen Angel.